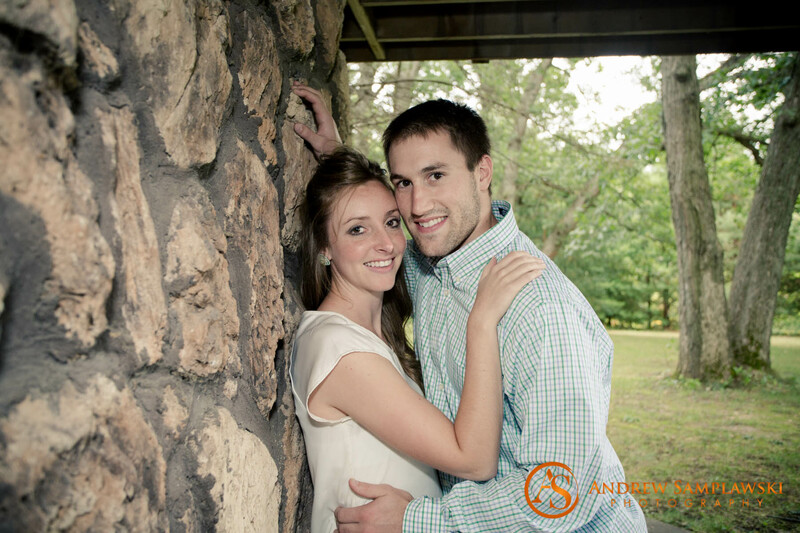 It’s an exciting day for these two love birds who are tying the knot!! 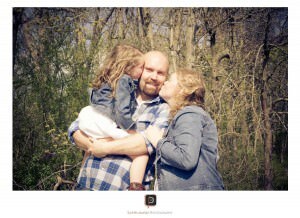 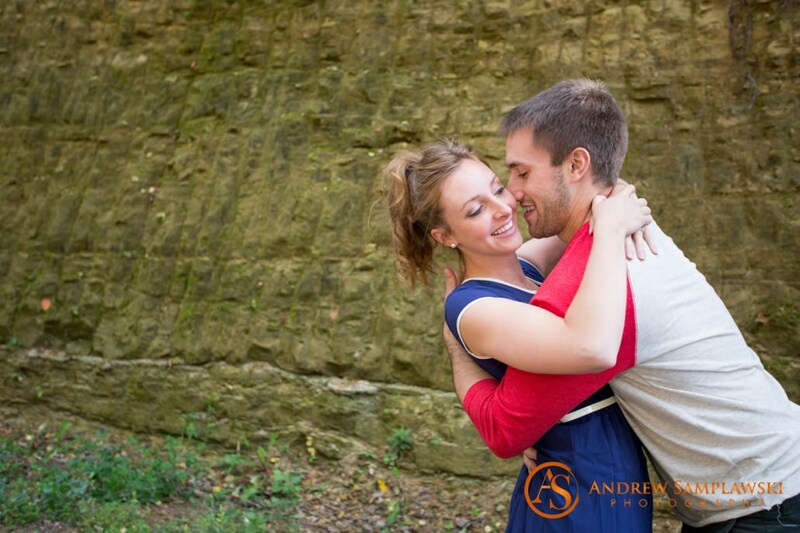 Here’s a preview from their engagement session!! 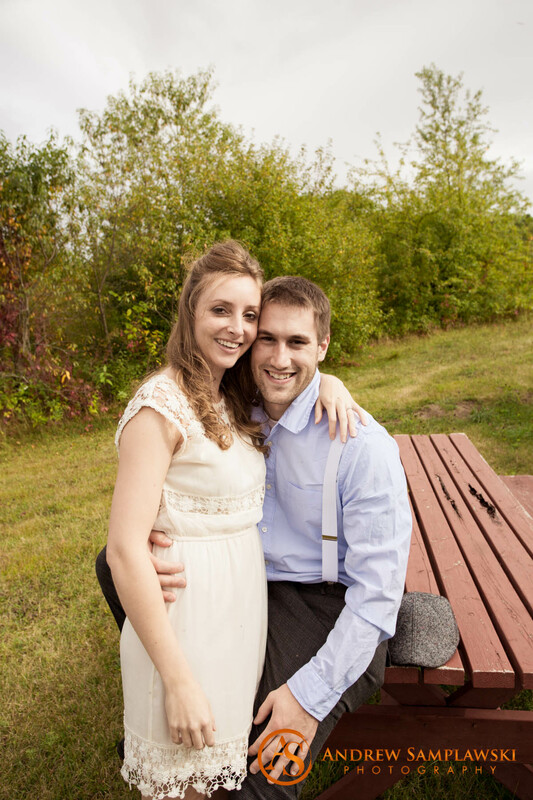 Laura and Jon will be surrounded by friends and family today as they take open a new chapter in their lives together. 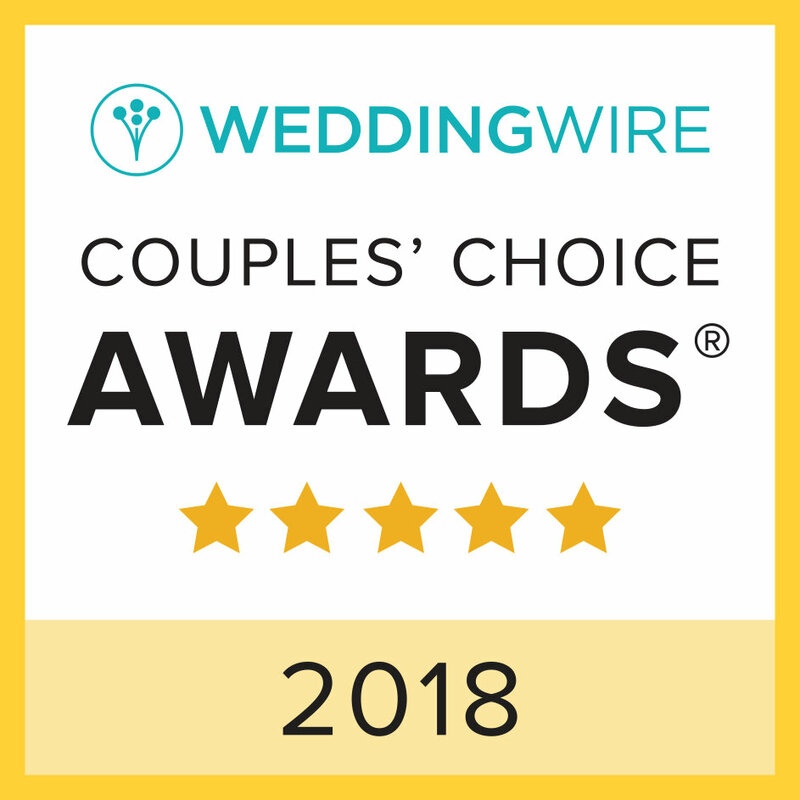 We are honored and it’s a privilege to be a part of their wedding day! 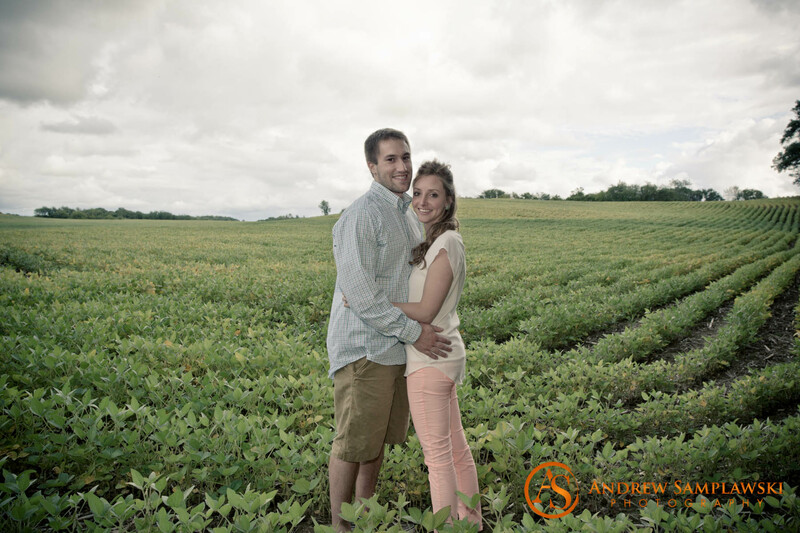 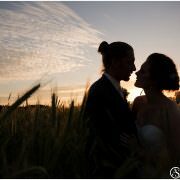 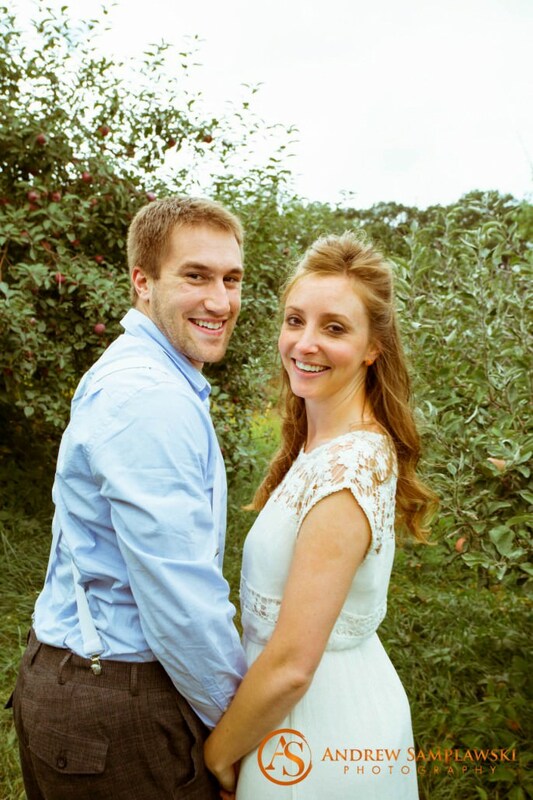 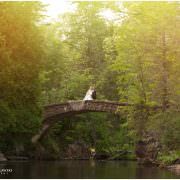 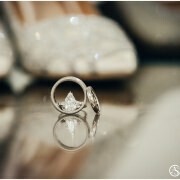 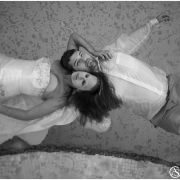 Thank you Laura and Jon for choosing Andrew Samplawski Photography for your wedding day!! 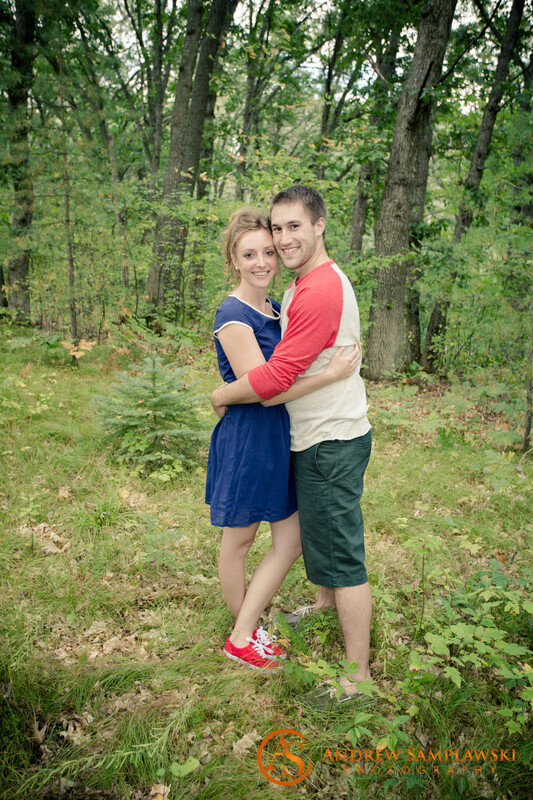 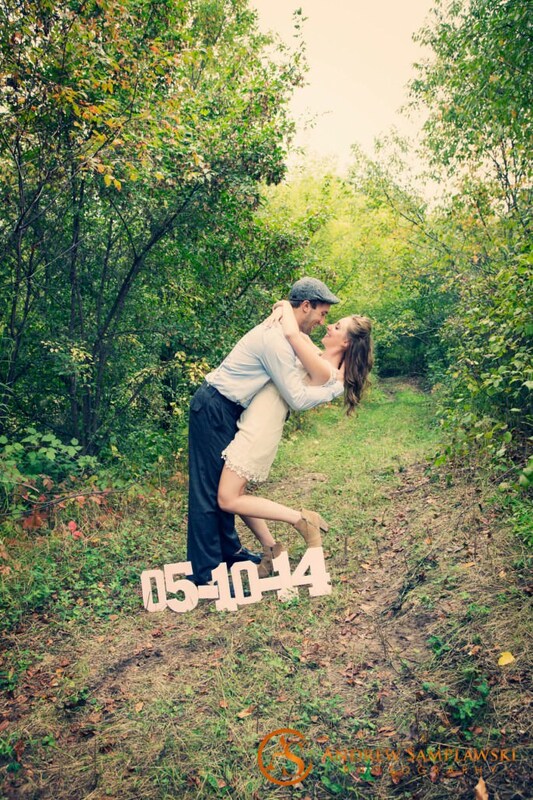 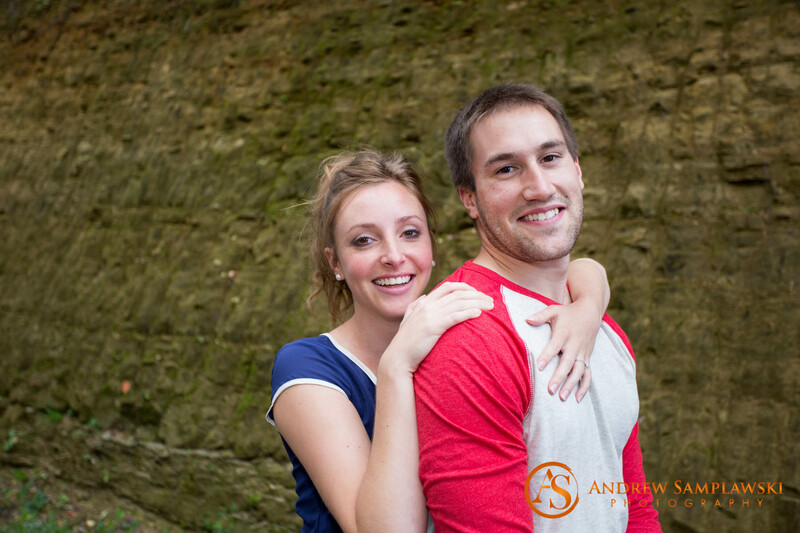 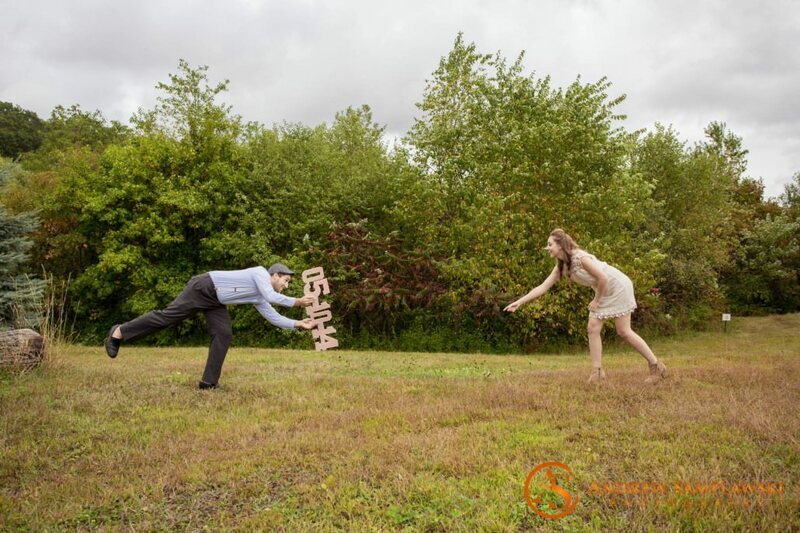 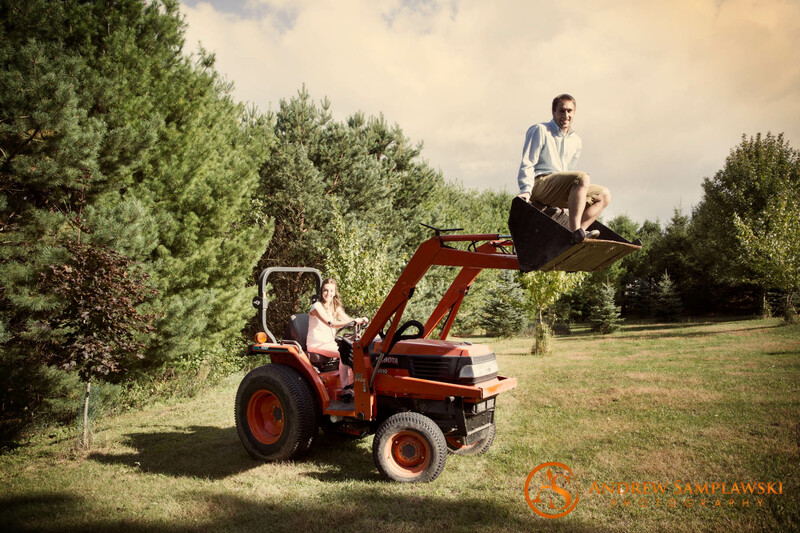 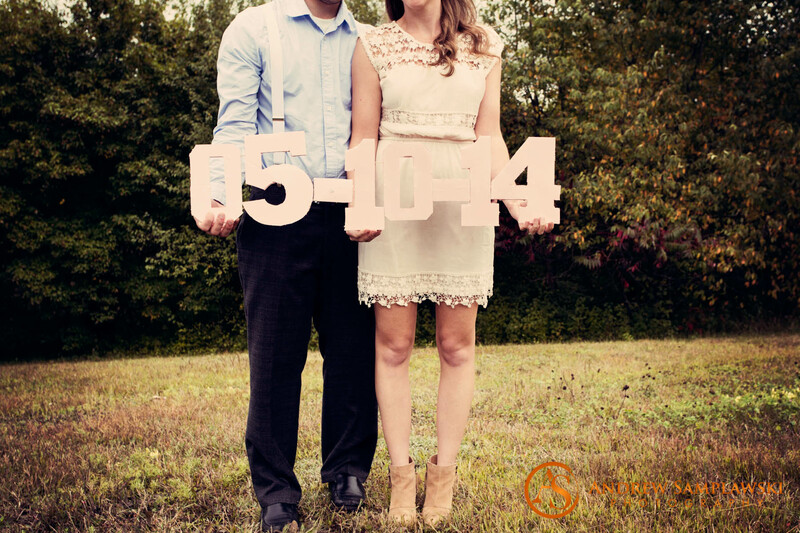 Samplawski Photography | 2014 Couple’s Choice Award | Award Winning P... Kari + Ben | Engaged… now Wedding Day!